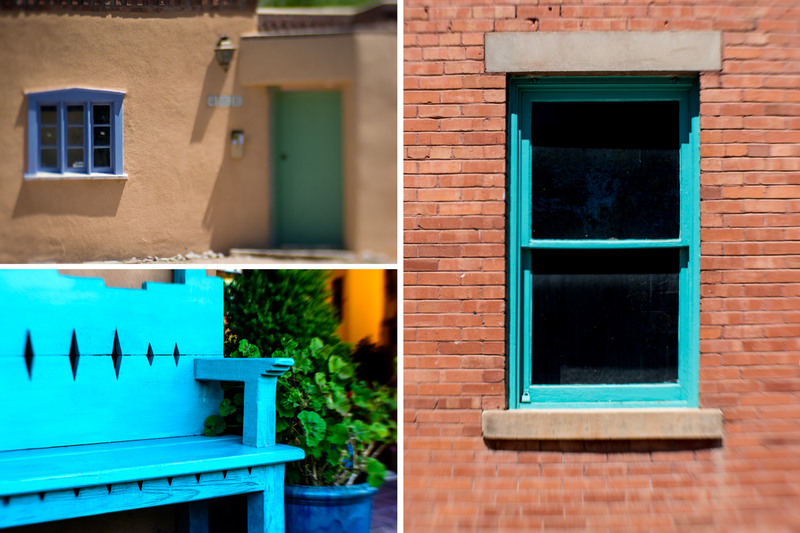 I still have photos I haven’t posted from Santa Fe! 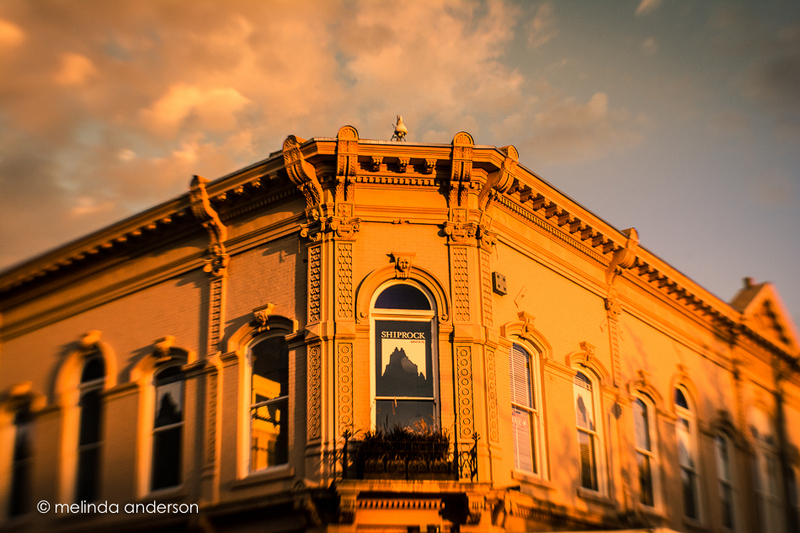 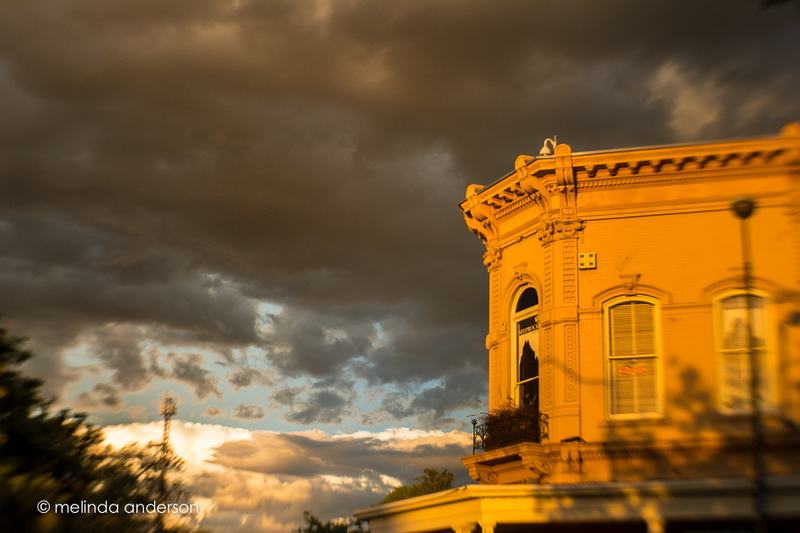 Here are two Lensbaby shots taken during the golden hour of this magnificent building by the square. 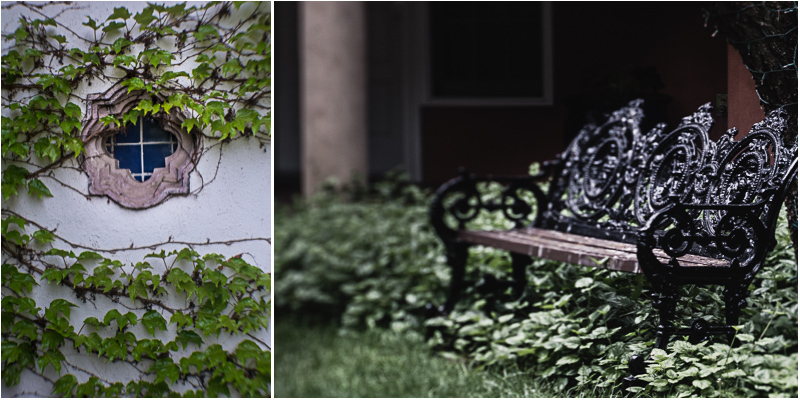 The final assignment in my lensbaby class is a photo essay using mostly lensbaby images, and it can be either narrative or thematic. 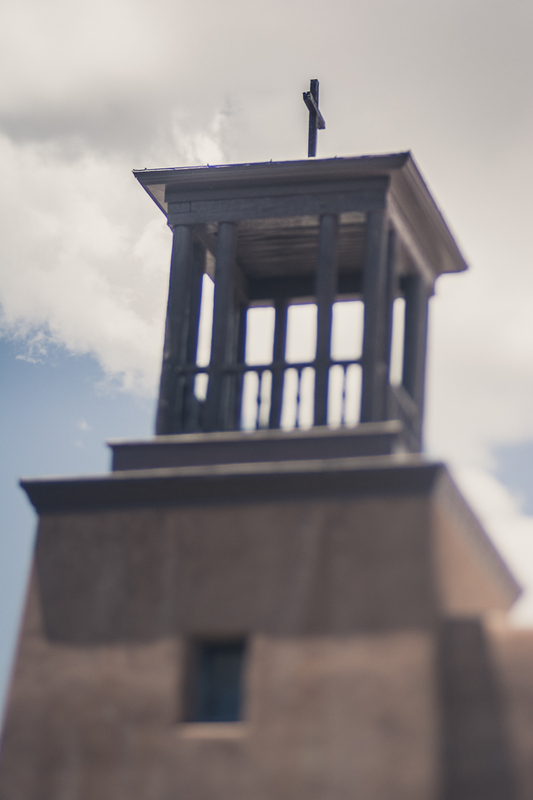 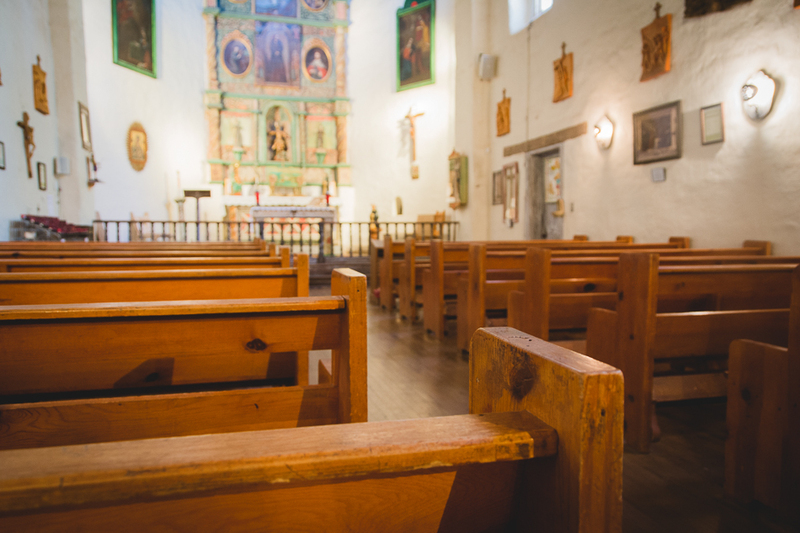 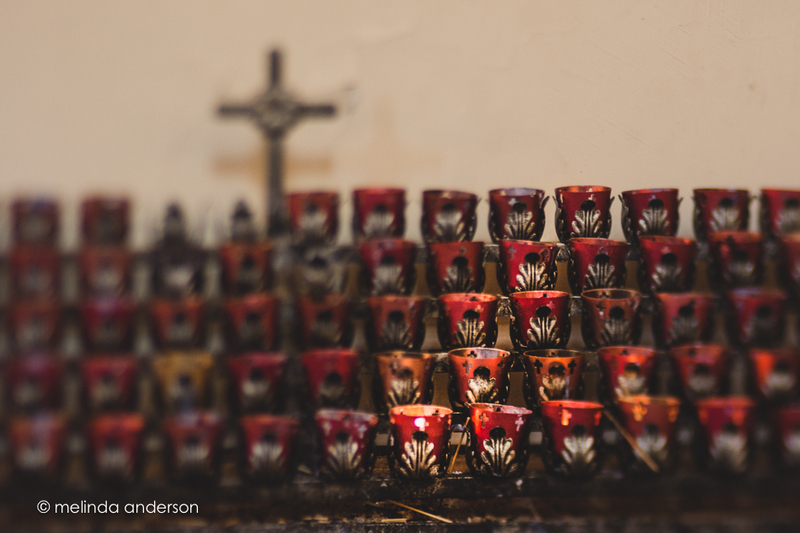 One can’t walk around downtown Santa Fe without noticing churches and sacred images everywhere, so I chose to focus on this theme for my photo essay. 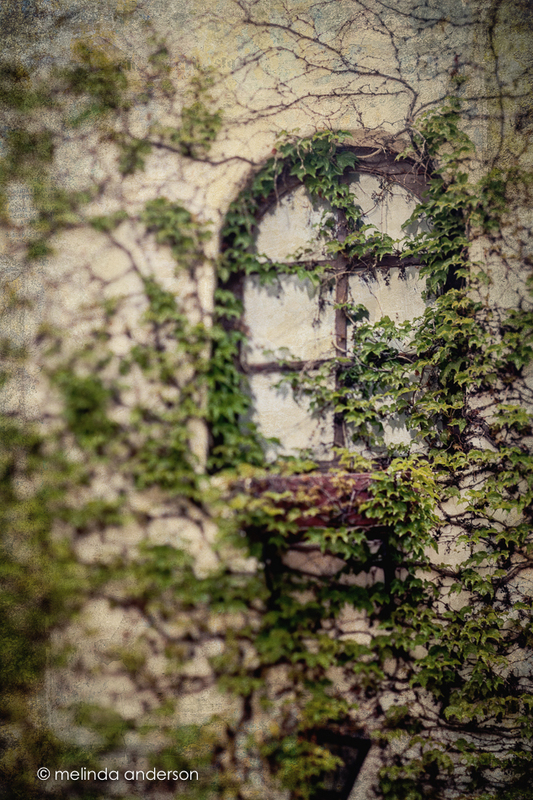 The first image- I’m not sure what building this was! 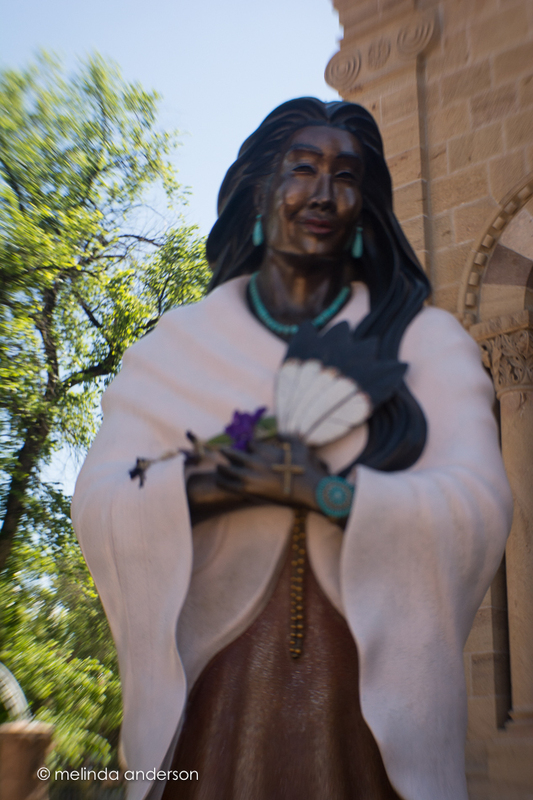 The next two are the Cathedral Basilica of St. Francis, and the third is a statue of Kateri Tekakawitha (1656-1680), the first Indian of North America to be promoted a saint. 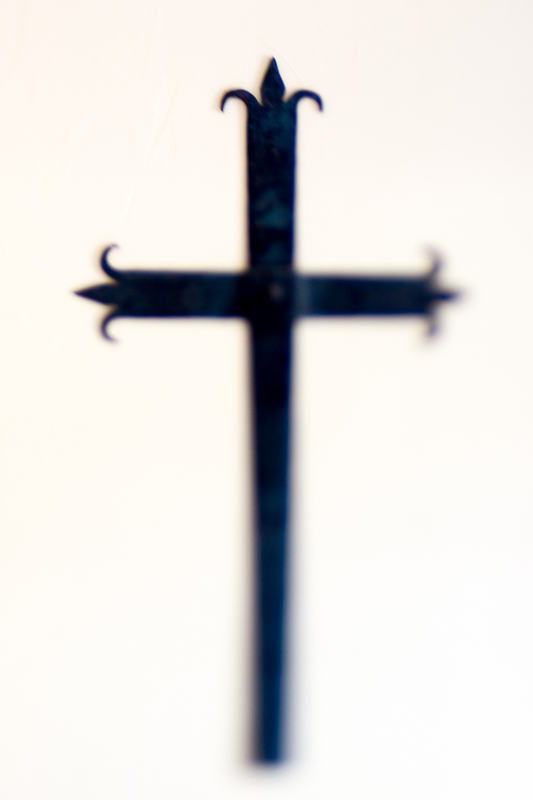 The simple cross was hanging over our bed. 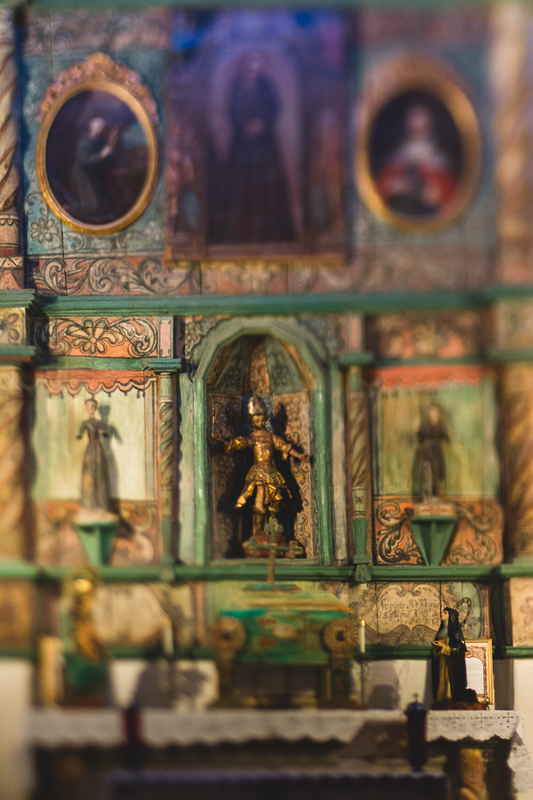 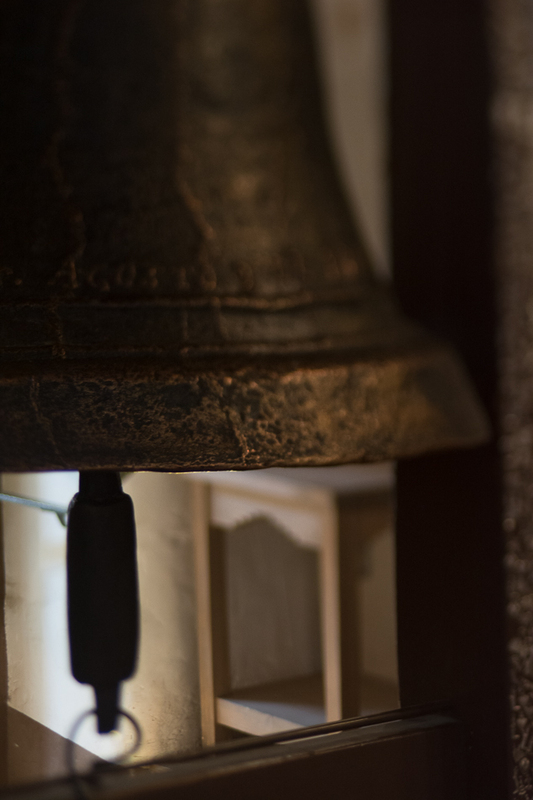 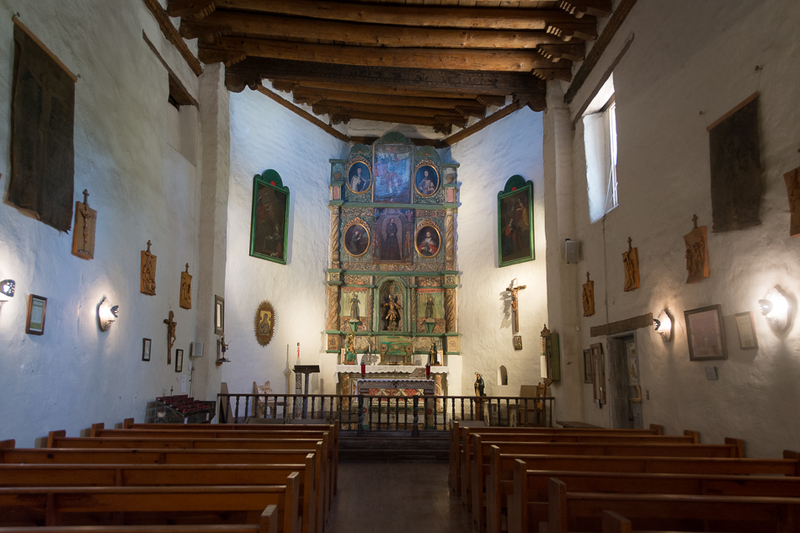 The rest of the photos are from San Miguel Mission, the oldest church in the U.S., built between 1600 and 1620. 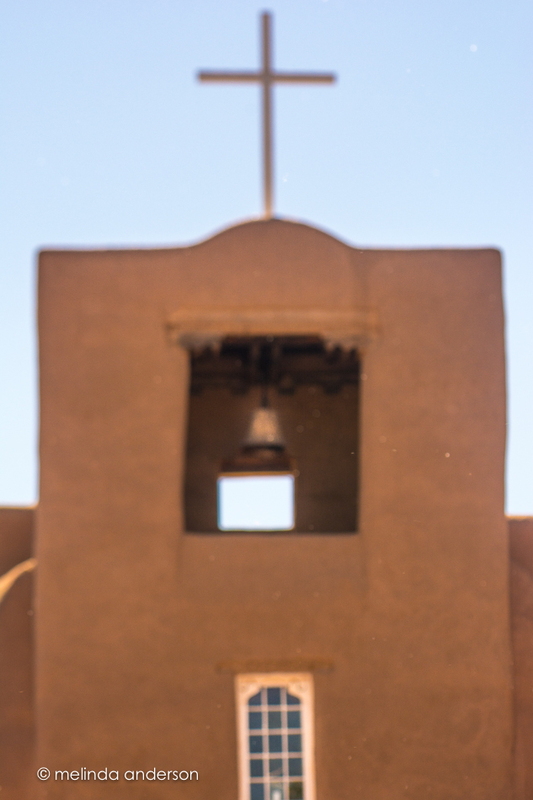 Last Sunday we celebrated my birthday in Santa Fe. 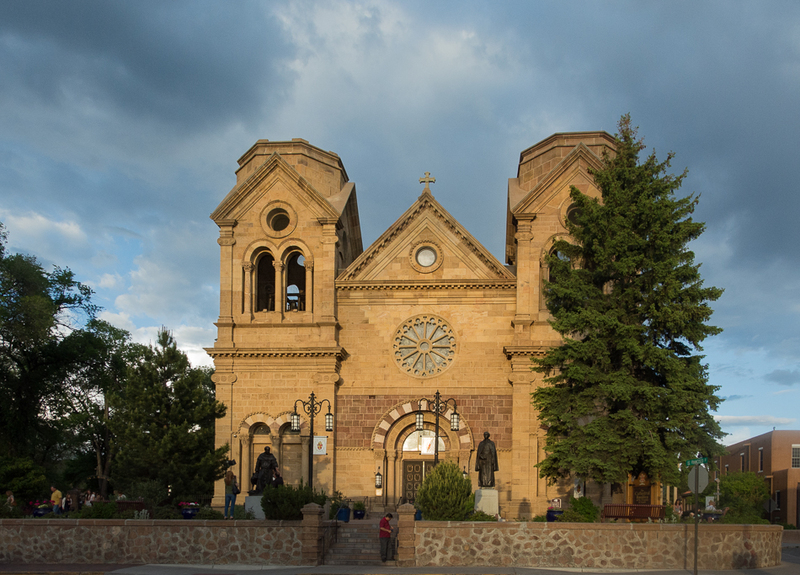 We walked around the downtown taking in as many of the sights as we could in one day and sampling northern New Mexico cuisine. 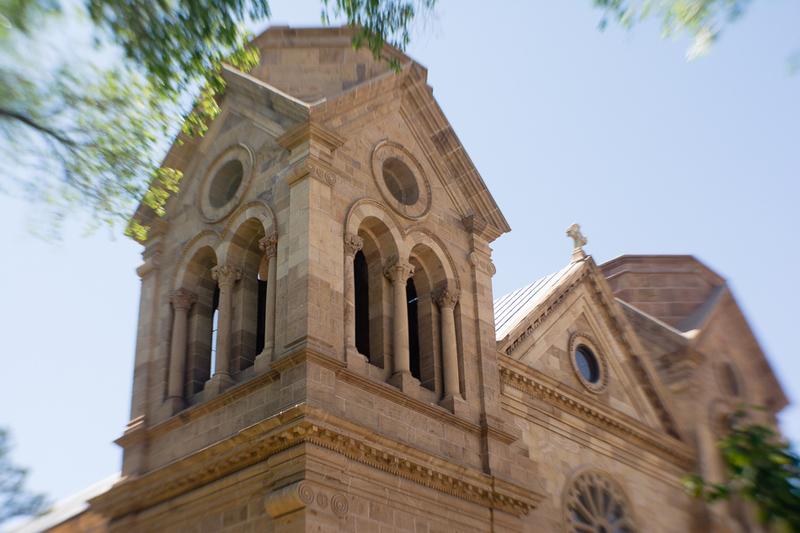 Here are a some random detail shots gathered taken on our walk around the city; all were taken with my lensbaby. 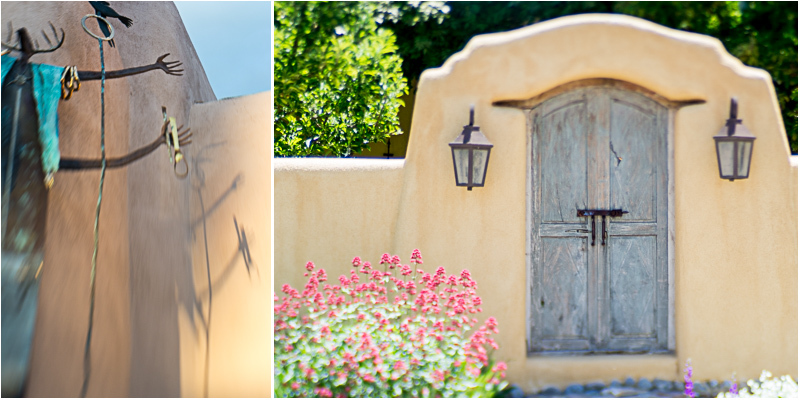 Thursday night we stayed at a circa 1936 inn in Santa Fe, which had many photo opportunities for the road-weary photographer, eager to get a few photos before the rains came (which they did). 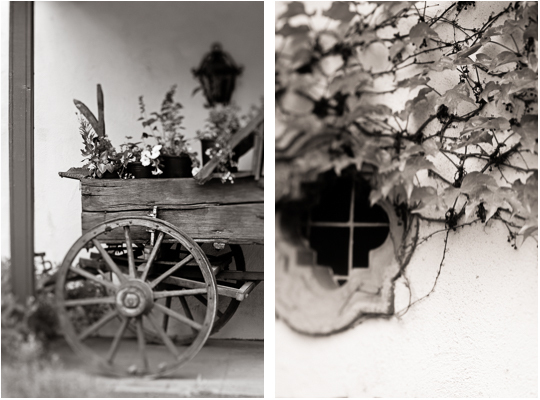 Since I am taking a lensbaby class, my lensbaby was on my camera- and I managed to capture quite a few shots before we headed out to dinner. 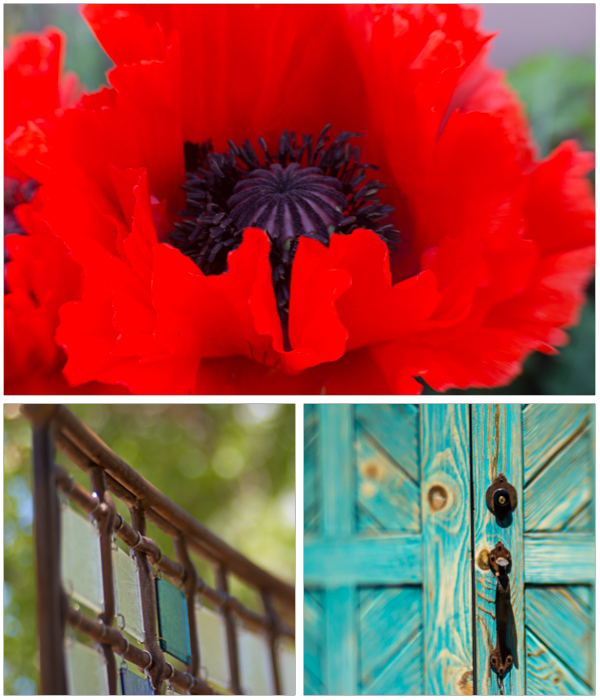 Here are just a few details noticed during a quick walk around the grounds.